Donna is originally from Chicago, Illinois and joined the Studio Gabriel team as the salon manager in 2000. She is responsible for ensuring all salon operations run smoothly including recruitment and onboarding of new employees, coordinating employee education and training, and purchasing inventory. 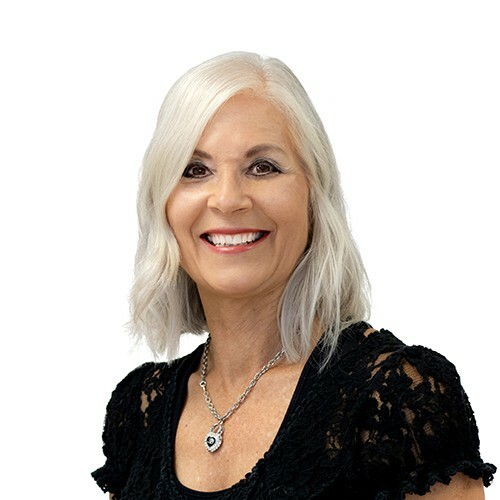 When Donna isn’t maintaining the salon or interacting with guests she enjoys spending time with her husband and three daughters and traveling to experience new cultures.